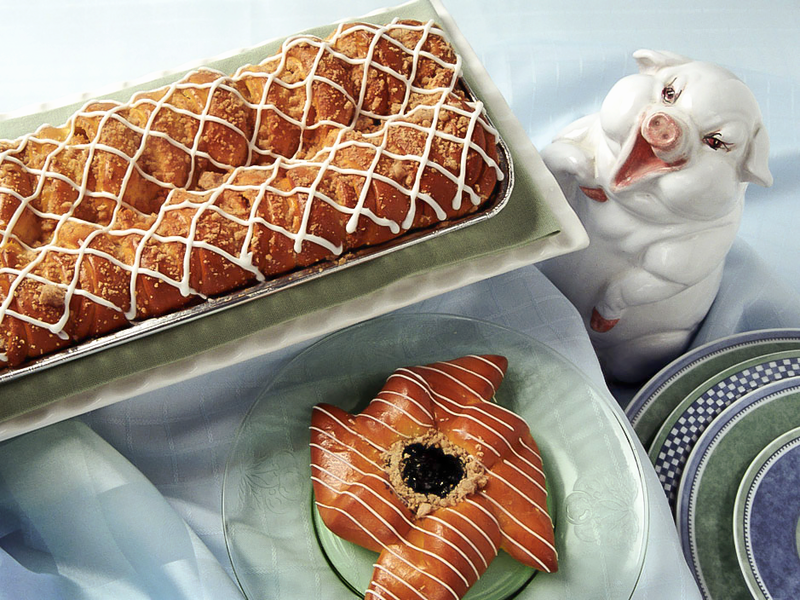 In pastry making, everything can be taught except "the hand." 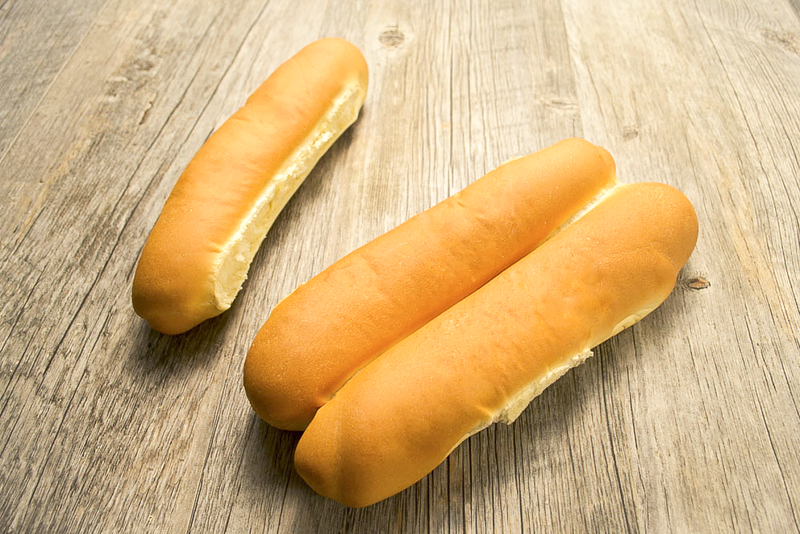 The hand that wields the roller must be light but firm. 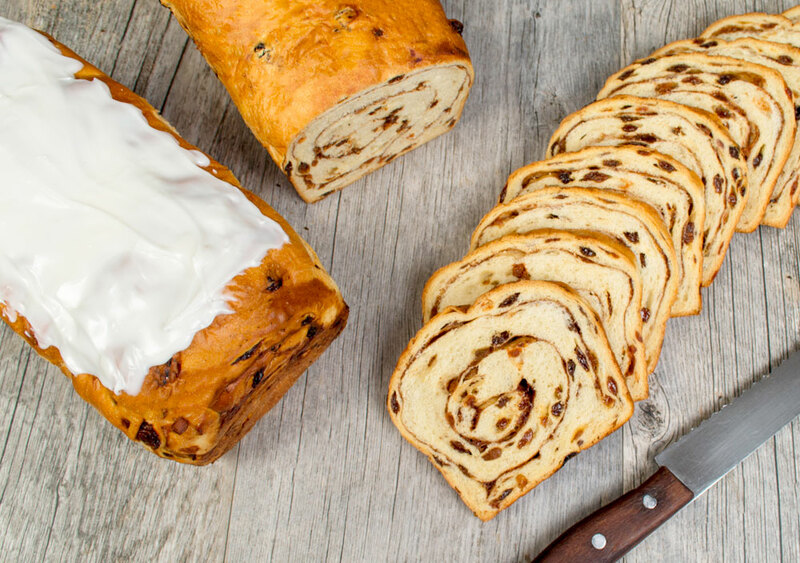 Guttenplan's brought such expertise to this country in 1908, and today our pastry-makers combine this same skill with the newest technology to offer a delectable assortment of frozen pastry & seasonal doughs for bringing a real homemade look and taste to the in-store bakery. 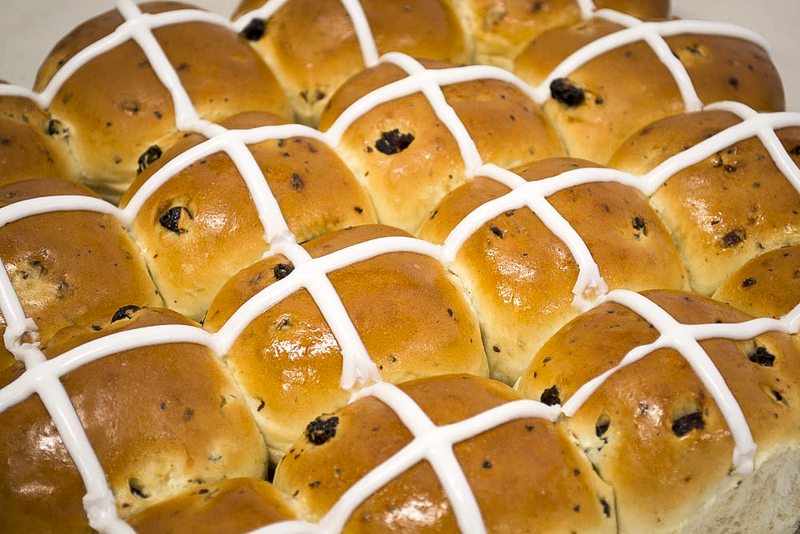 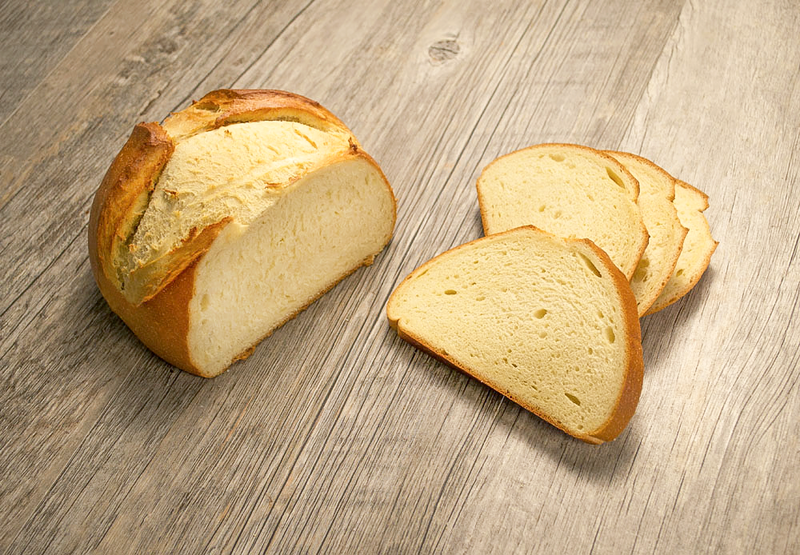 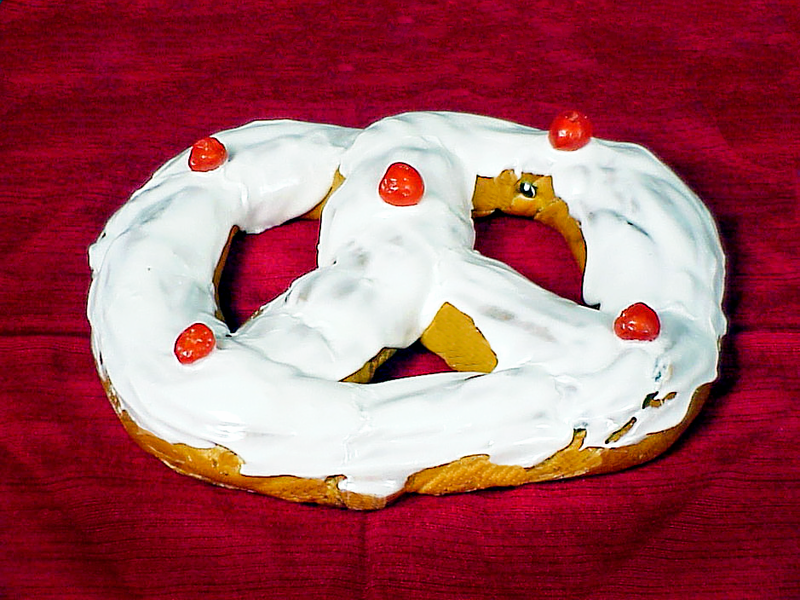 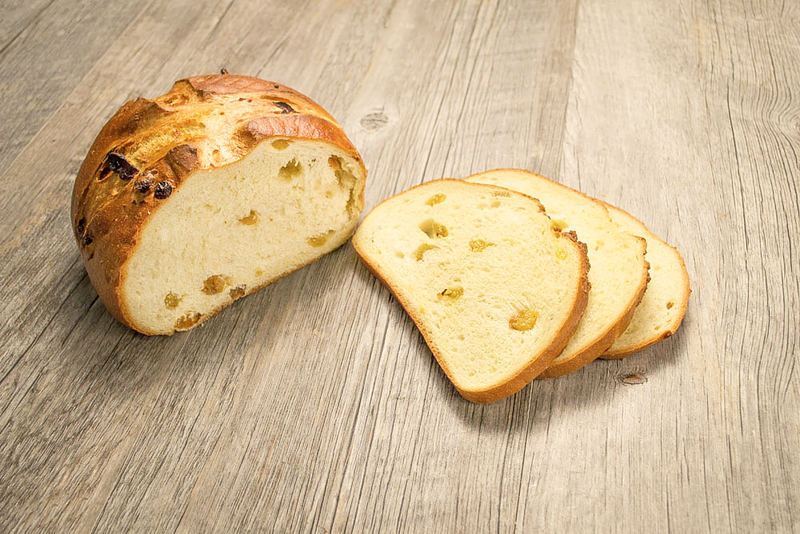 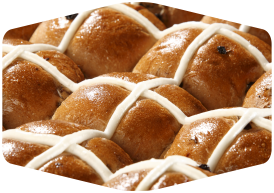 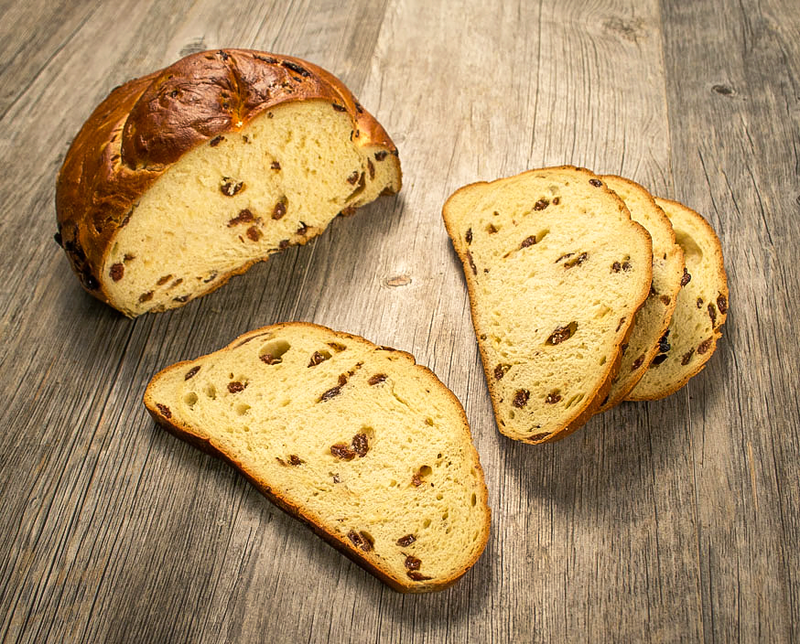 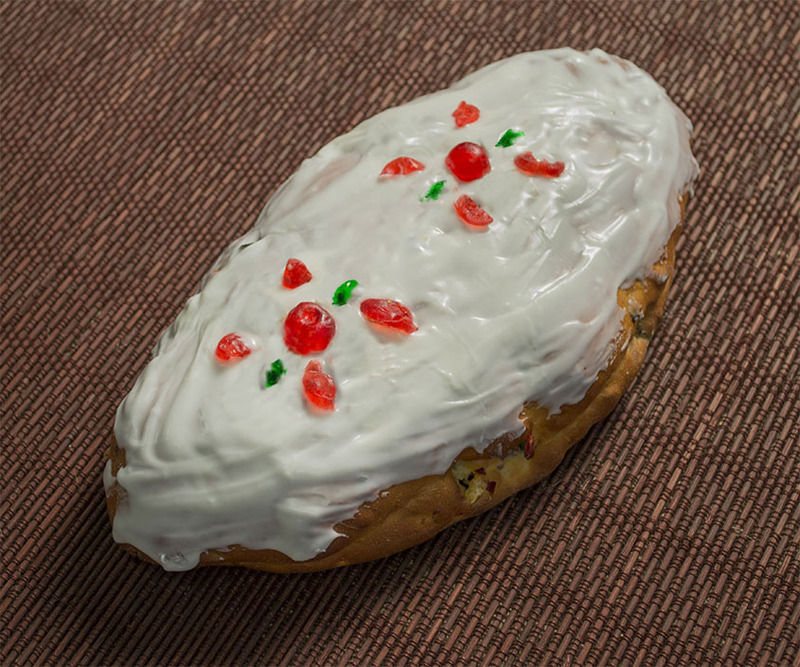 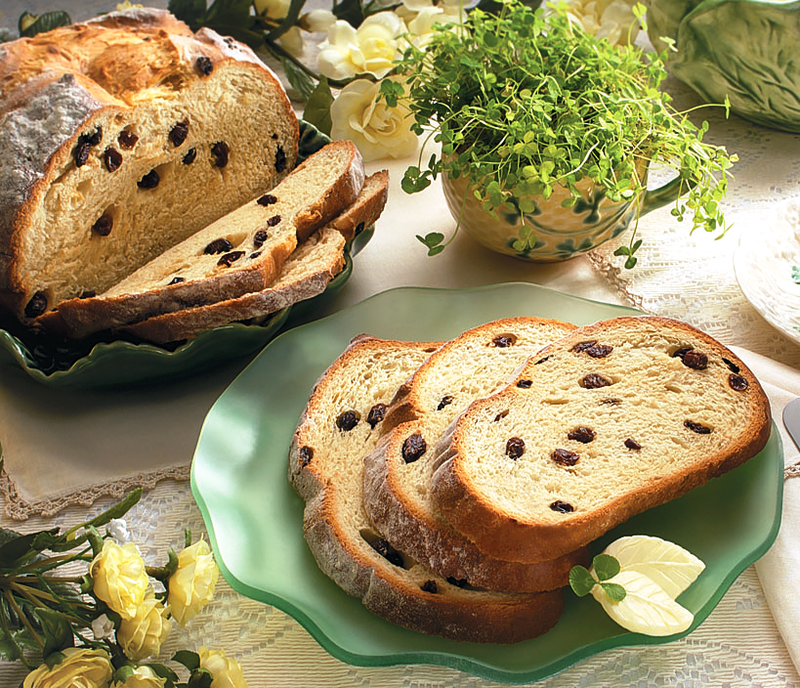 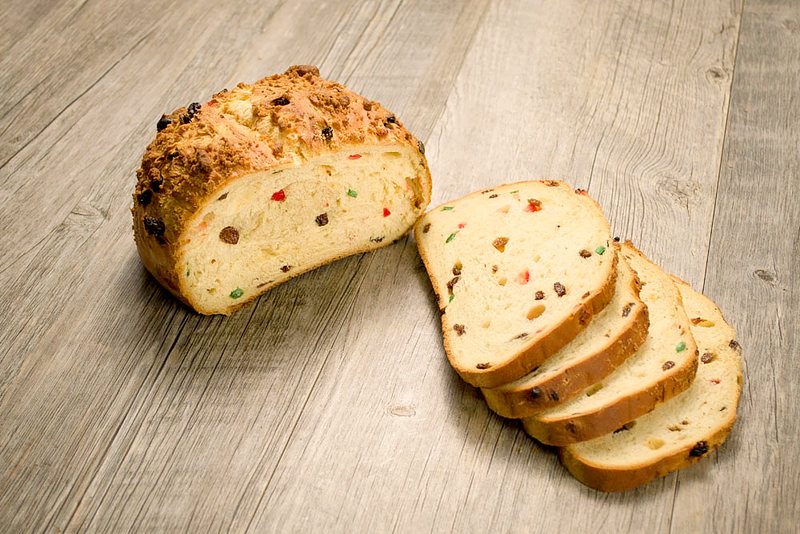 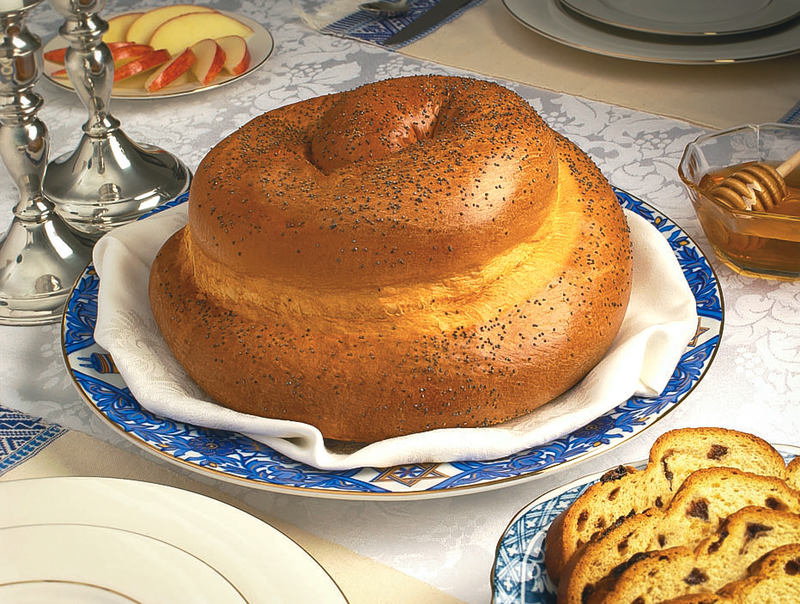 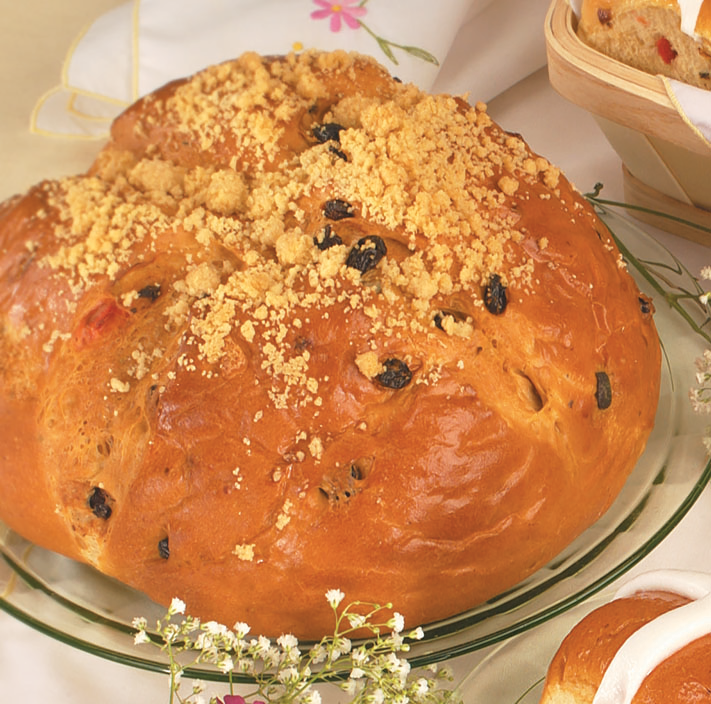 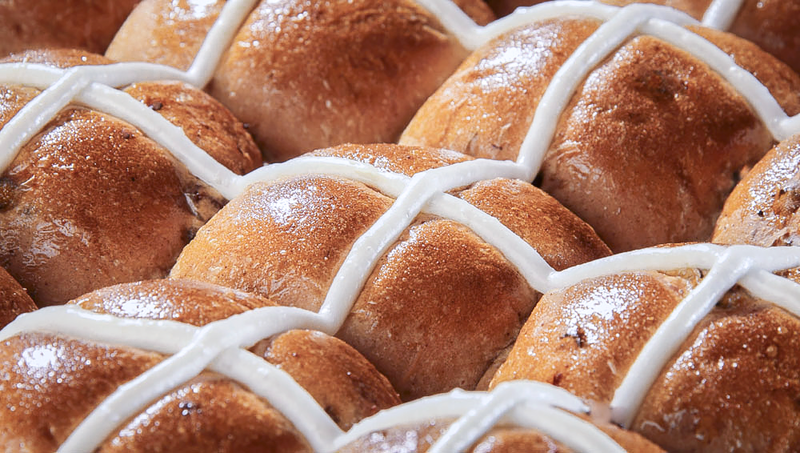 From springtime favorites like Irish Soda Bread, Hot Cross Buns, and Easter Pashka, through to the Holiday Stollen & Good Luck Pretzel at year's end, you will find a Guttenplan's dough for every season!